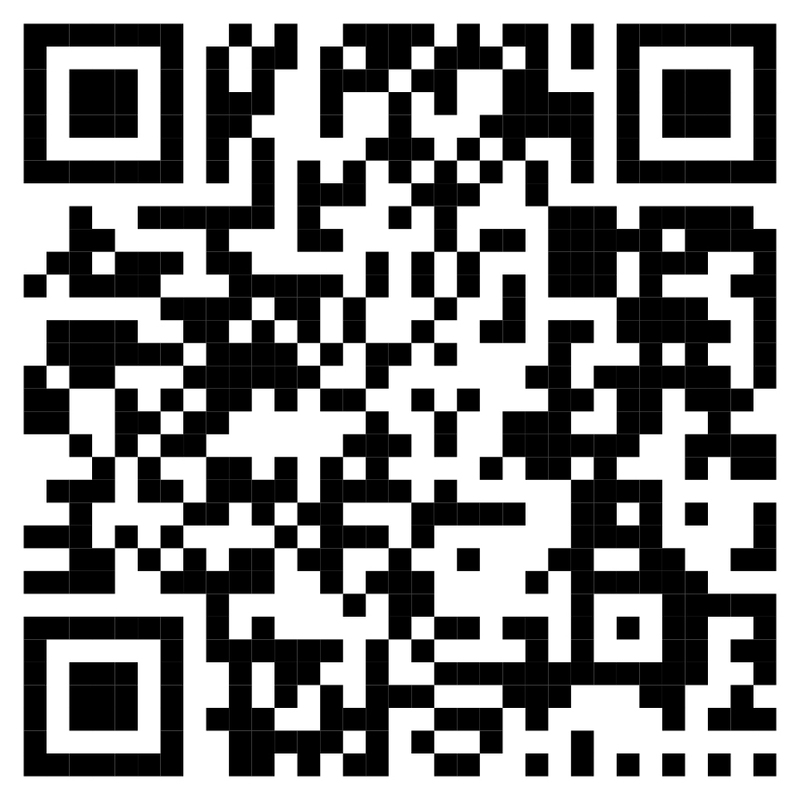 IACTION has completed 3 projects for Westpac in Beijing and Shanghai. As a long-standing client, Westpac wanted an impressive entrance and meeting areas to take advantage of the magnificent views for its China headquarters in Shanghai IFC. 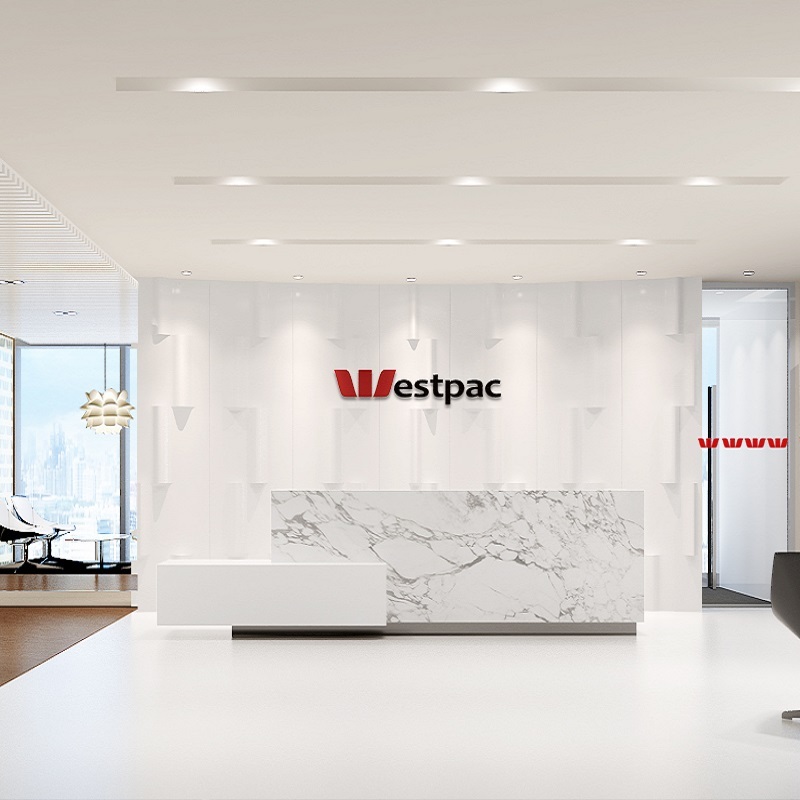 A custom glass screen using Westpac’s logo was designed to separate Board room and the reception breakout areas. A key aspect of bank projects is strict compliance with regulatory requirements and IT infrastructure.